It is imperative for marketers to equip themselves with the right tools to ensure that they stay ahead of curve in these changing times. In our ongoing mission to support and educate advertisers and publishers alike, we at InMobi have created a comprehensive Yearbook. This Yearbook highlights the top 5 challenges a marketer can expect as they navigate a mobile-first environment and more importantly how they can overcome these challenges. 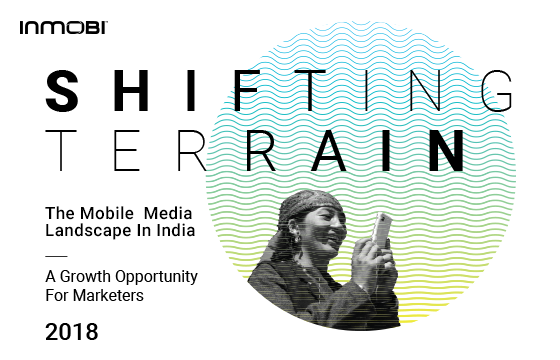 That's not all, our decade-long experience in this industry gives us unique insight into what lies on the path ahead; in this report, we explore 7 trends in mobile marketing which will define and change the landscape of mobile advertising in India. Download the yearbook now to stay ahead of your competition and make the most of mobile in 2018!